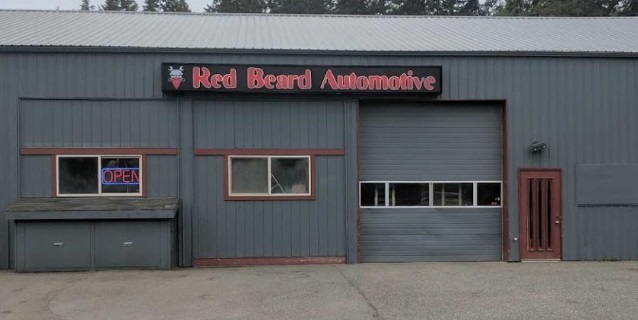 Red Beard Automotive is conveniently located in Freeland, Washington. Their quality ASE (Automotive Service Excellence) certified mechanics employ today’s latest automotive technology, and are equipped to handle all major and minor auto repair services on foreign and domestic vehicles. As a NAPA AutoCare Center affiliate, you’re assured of quality service and parts for all your automotive needs. A free, NAPA AutoCare Peace of Mind Warranty covers parts and labor on qualifying repairs and services for 24 months/24,000 miles, and is honored nationwide by thousands of NAPA AutoCare Centers so you’re protected even when you travel. Stop by, or call Red Beard Automotive on Whidbey Island for all your auto repair needs!